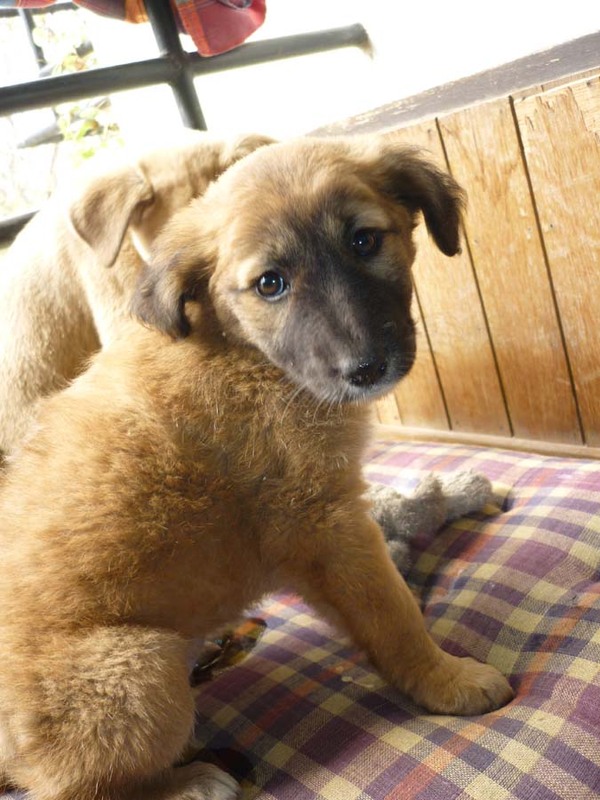 Bhutia Puppy Girl 'Jiya' is 6-weeks old is in Urgent Need of a Loving New Home. She is Vaccinated & De-wormed. Contact Indigree Angels Trust at 9958377803.
i want to adopt one, but how it will be transported, i live in jamshedpur, jharkhand. if any organization like you in jamshedpur or near by please inform me too. Nice post. I was checking constantly this blog and I'm impressed! Very useful information specifically the last part :) I care for such info much. I was seeking this particular info for a very long time. Thank you and good luck. It's always useful to read content from other authors and use a little something from their websites.